Deliveroo has announced a partnership with Melbourne-based hospitality and retail API (application programming interface) platform Doshii in order to streamline processing orders for restaurant partners. The team up will see Deliveroo's restaurant partners being able to utilise the Doshii API (to connect customer ordering direct to their in-store point-of-sale (POS), eliminating manually-processed orders that come through the Deliveroo app. Doshii will be available for use by the 10,000+ restaurants that partner with Deliveroo across Australia and to POS vendors as the preferred platform to connect to Deliveroo. 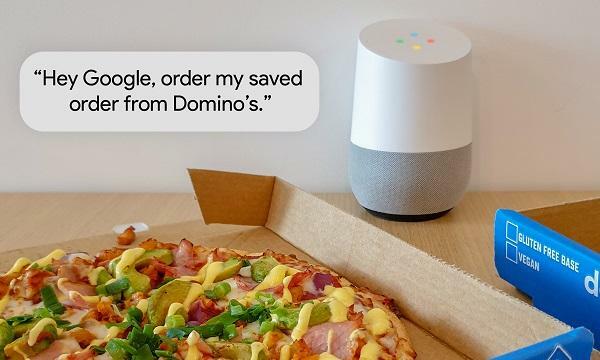 "POS integration is the number one feature restaurants are requesting around the world, and a key way that Deliveroo can help improve the performance of their business. 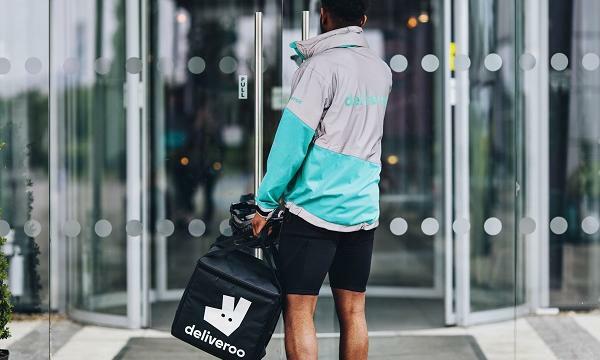 Not only will this Australian partnership lead to cost savings for restaurants, but it will also see customers benefit with meals that are prepared and delivered faster," Deliveroo Australia country manager Levi Aron said. Integrating directly with the POS will also remove the need for restaurants to reconcile between the Deliveroo App and the POS. 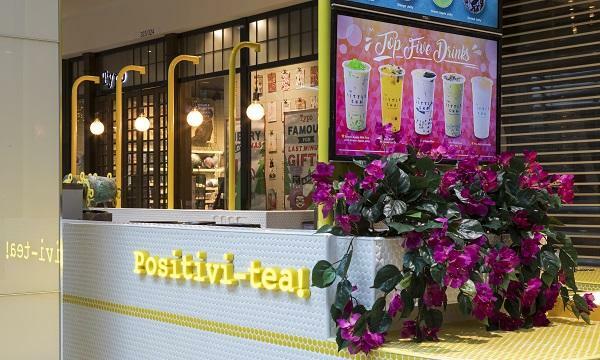 “Doshii is more than just connectivity of Apps to venues’ POS systems - the platform and marketplace of Apps is designed to allow venue operators to select, trial and evaluate Apps to suit their business, all connected to their Point of Sale system. The addition of Deliveroo to our growing number of connected Apps is extremely exciting, and fits within our expansion goals of providing a common platform to connect to POS for the hospitality and retail markets both in Australia and across Asia," Doshii founder and CEO Sean O’Meara explained.